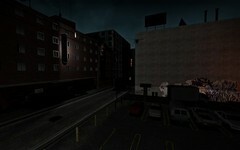 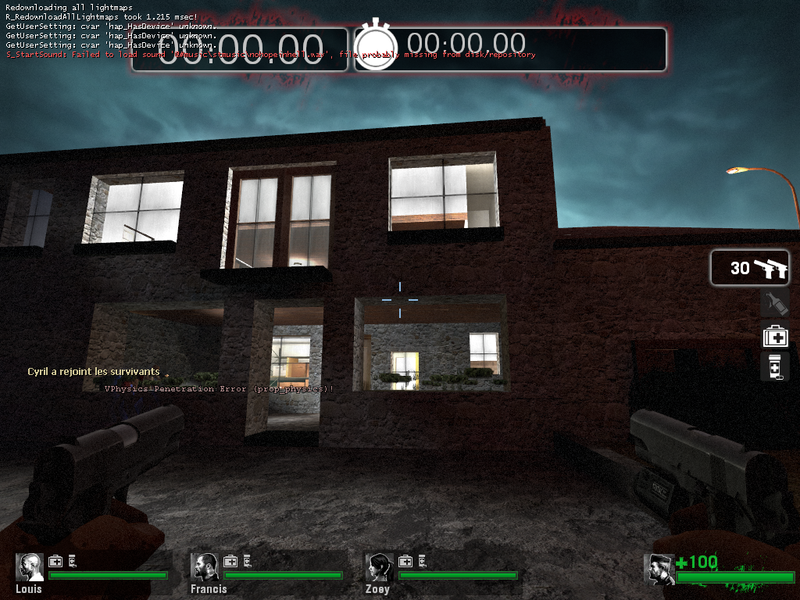 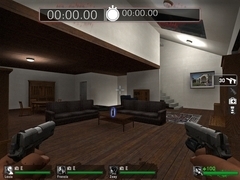 A partial rebuilt of my house in L4D. 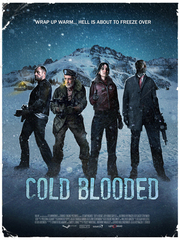 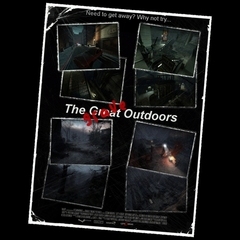 Playable in Survivor mod. 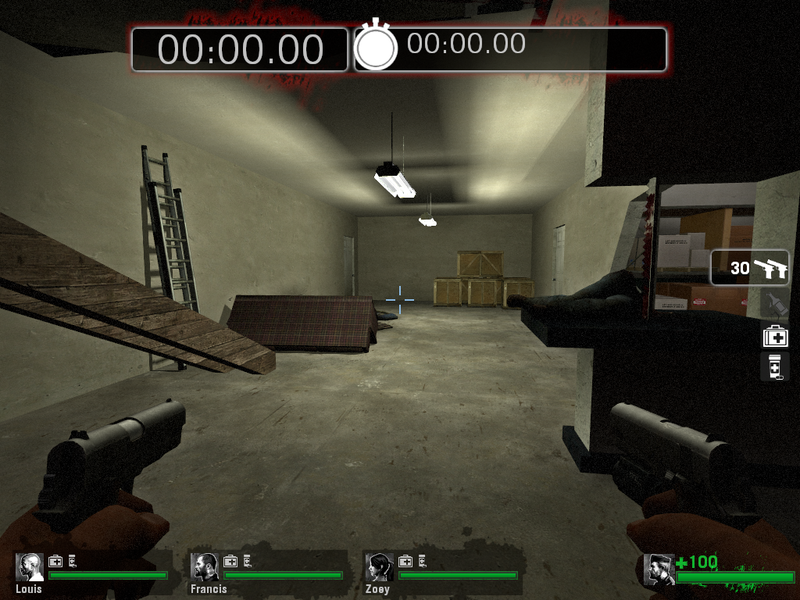 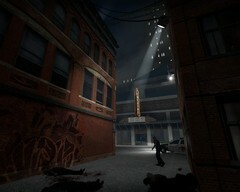 This is my first map for l4d, please send me your suggestion to make it better, and bug if you found them.